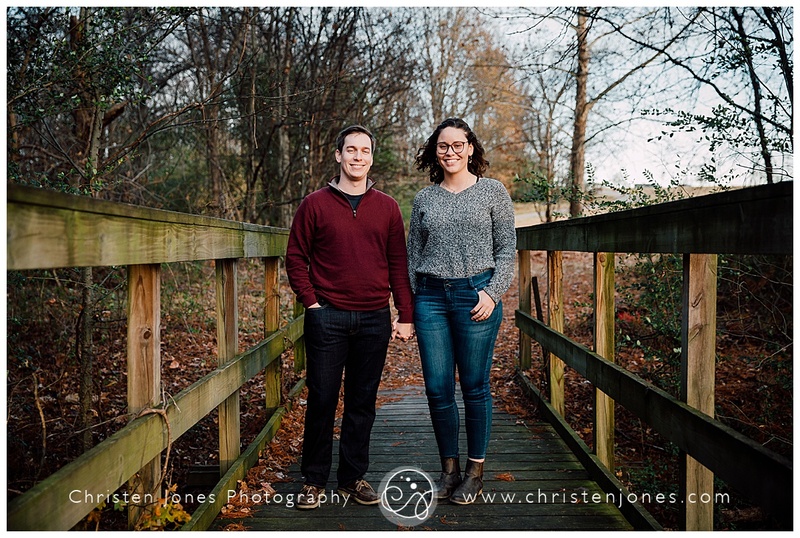 Megan and James are getting married this year! 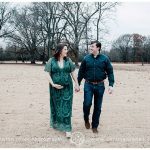 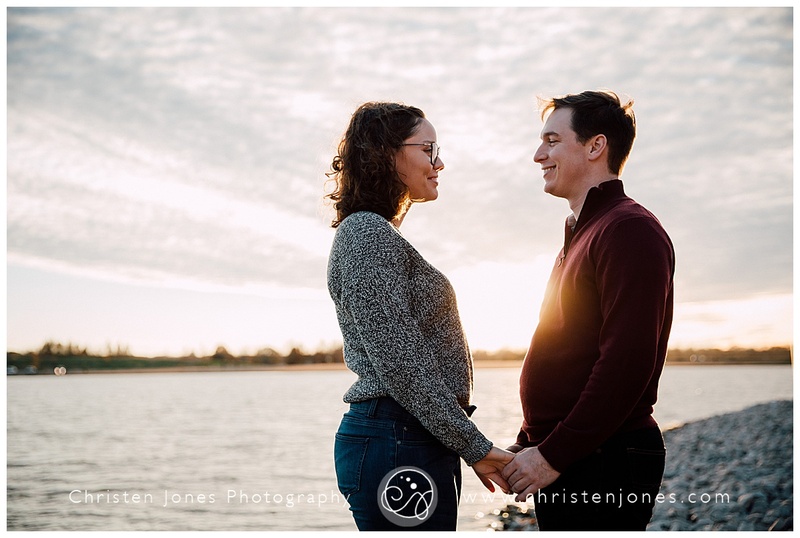 They are new to the Memphis area and have already discovered how amazing Shelby Farms is. 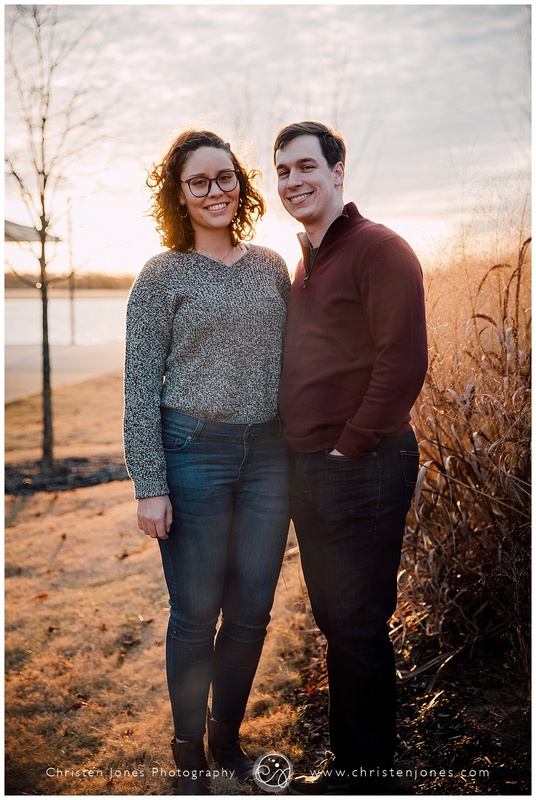 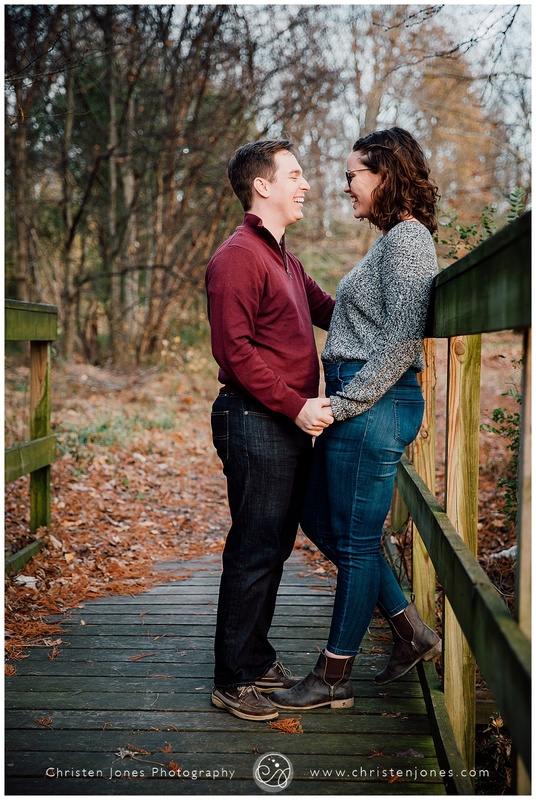 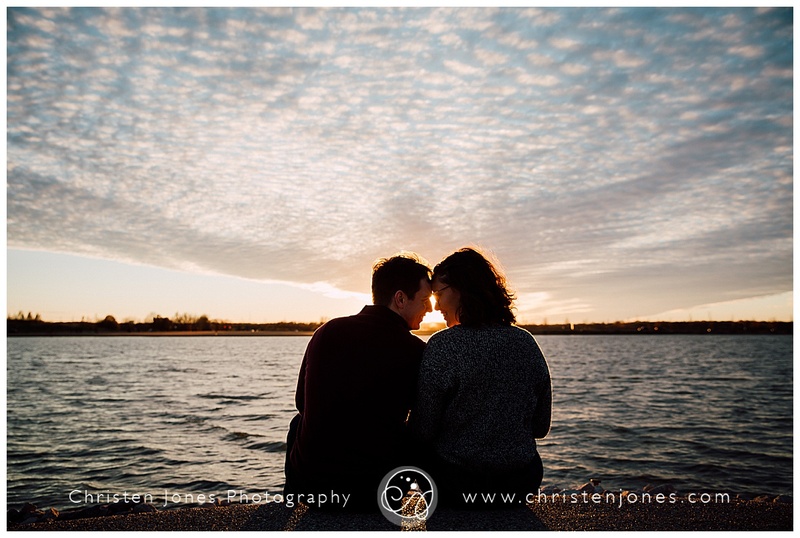 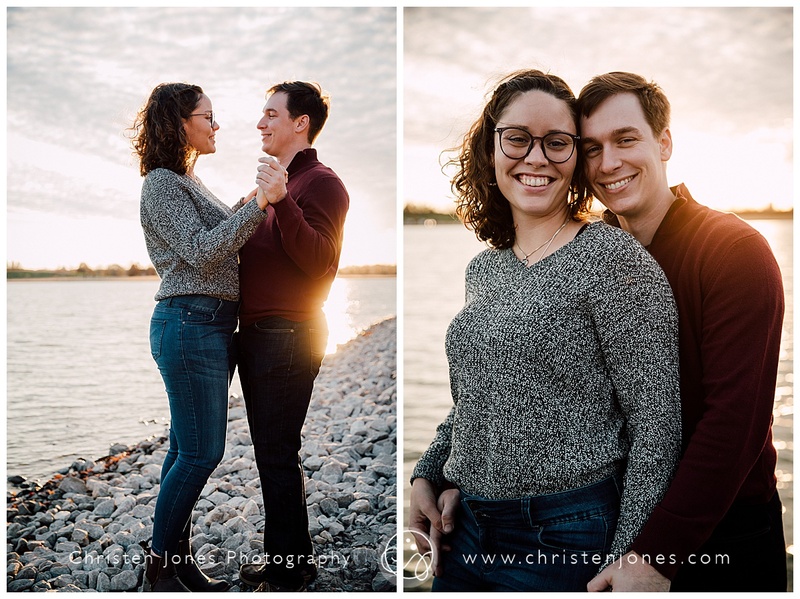 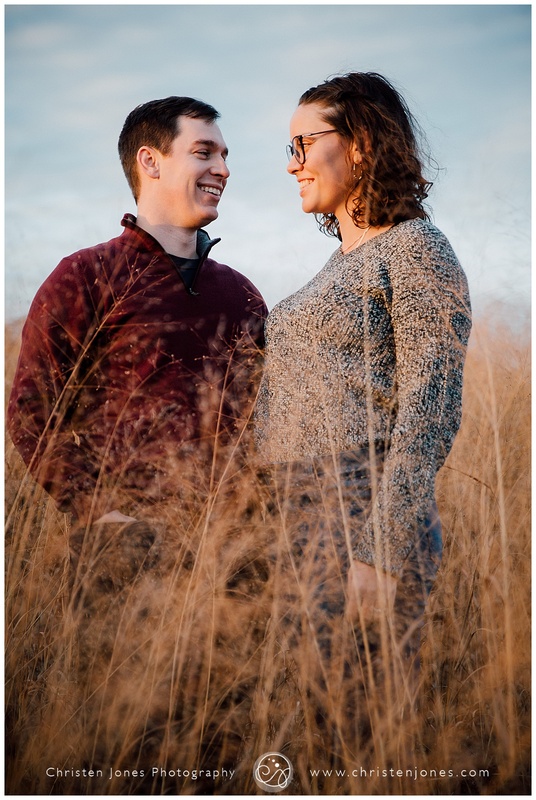 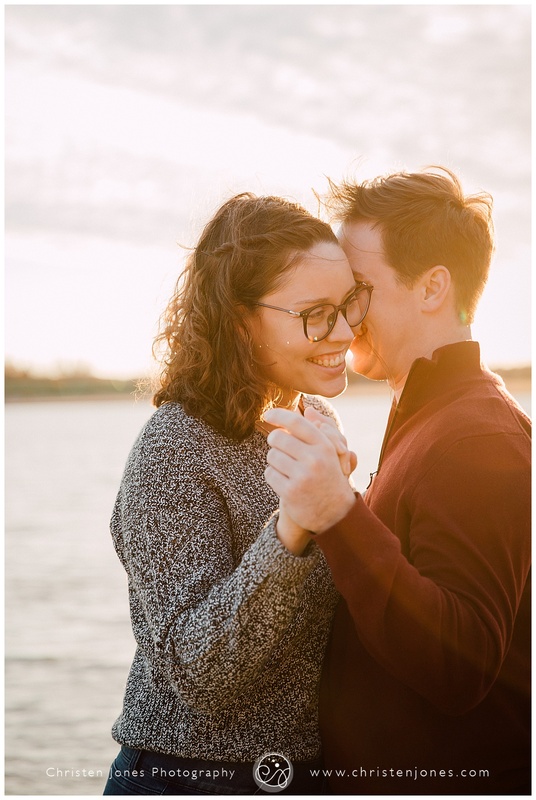 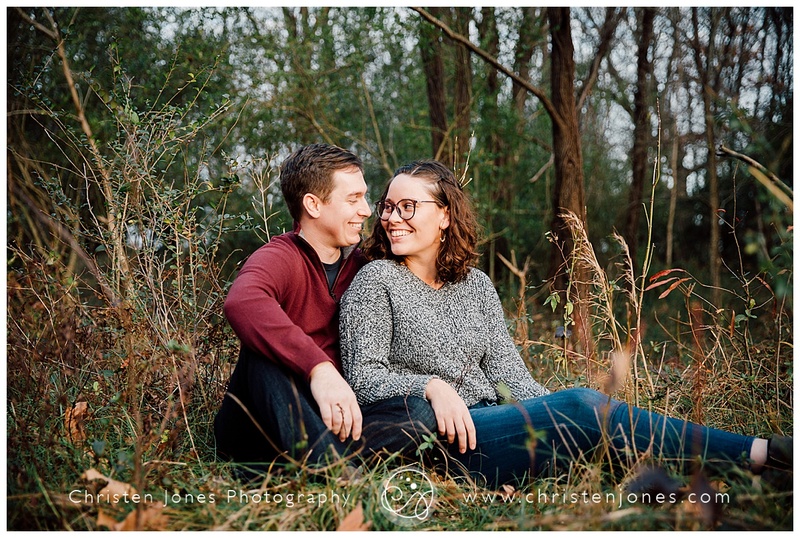 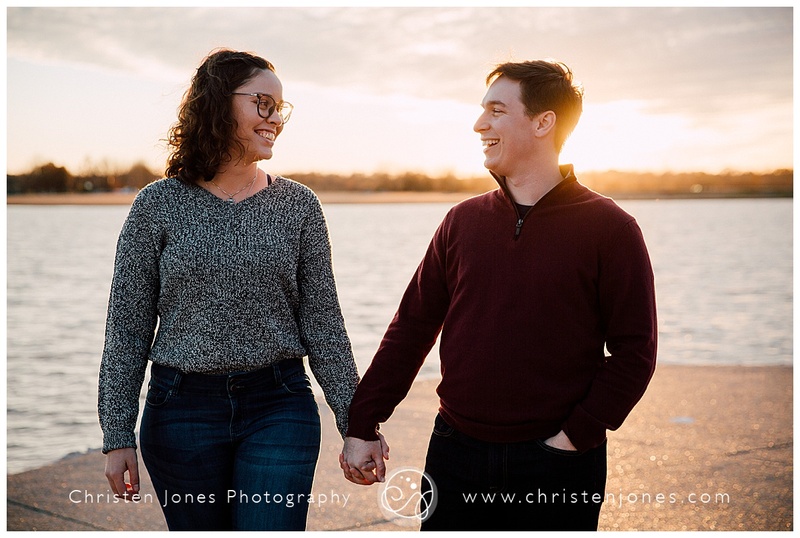 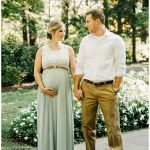 We met there in December for a fun engagement shoot. 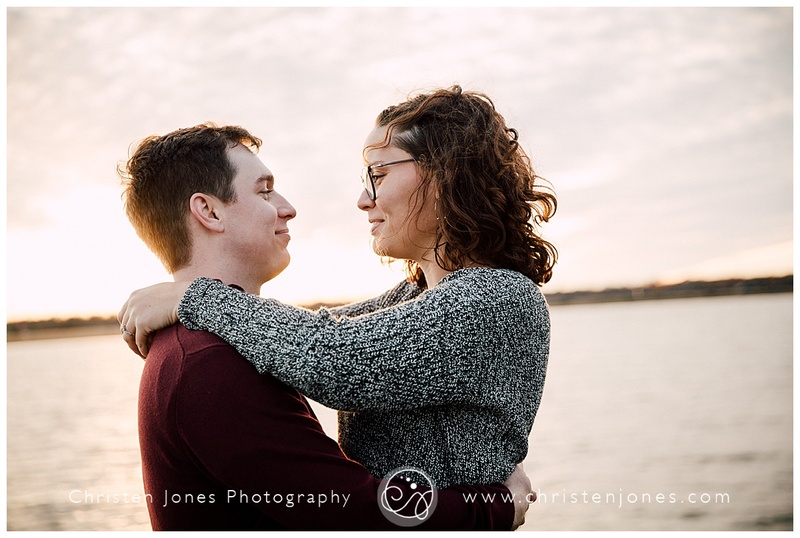 I hope I get to see more of them soon!